Jerry Yang and David Filo decide to pursue their dream of creating a multipurpose web portal with easy-to-hack accounts. Company pulls off coup of the century by acquiring GeoCities for a paltry $4.6 billion. April 9 sees Yahoo! set a new record by changing its business model 183 times in a single day. 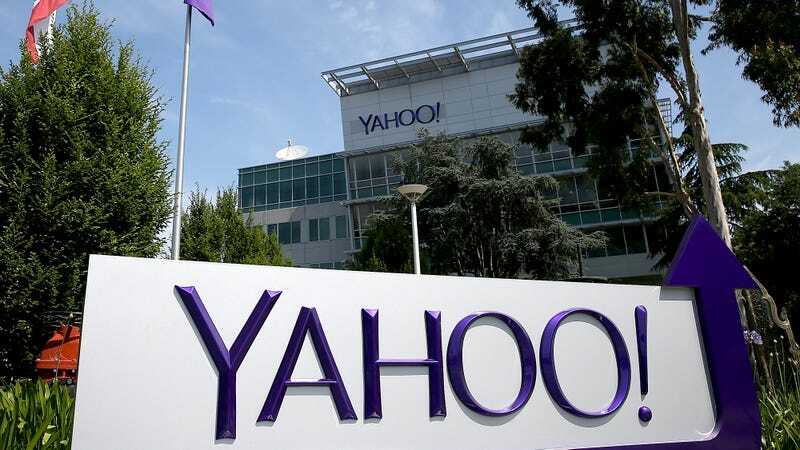 Formation of Yahoo Research Labs, the company research arm dedicated to developing such cutting-edge technology as a motorized car and the first human flight to Boston. Yahoo! Meme, the short-lived micro-blogging site, closes after failing to overtake Twitter or go noticed by anyone at all. Ex-Google exec Melissa Mayer takes over Yahoo!, continuing her sterling record of ensuring Google’s dominance. Tumblr acquired for $1.1 billion, showcasing Yahoo!’s dedication to hosting lecherous Sonic the Hedgehog fan art. Confirms a 2013 data breach had affected all 3 billion of its user accounts and all future user accounts.